Imprint Option: Design only - Upload your own artwork and make our Currency Envelope your very own! Currency envelopes are a great way to give a monetary gift for a special occasion or throughout the holiday season. Each currency envelope comes with a blank outer envelope. We offer twenty different design styles and the option to upload your own custom design. 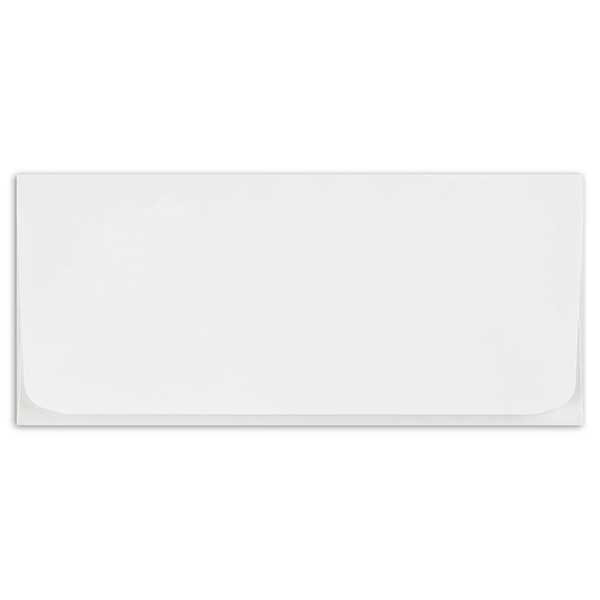 Currency envelopes are 6 1/2" x 2 7/8". Outer envelopes are 6 3/4" x 3 1/16".